When renovating it is important to make sure that the area you are working in is well ventilated and protected from moisture. 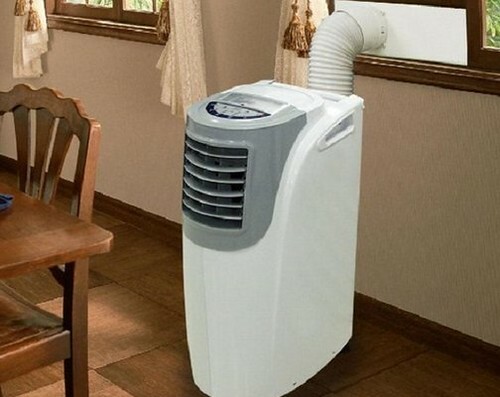 At this stage of progress, most people who have identified a ventilation issue will opt for an air conditioner. Mobile air conditioning units are typically used as a contingency measure when the standard air conditioning unit has failed, and they are also good for temporary use such as for events. A mobile conditioning unit is a good choice for ventilation if you need a short term air conditioning system or if you will be moving to different areas that require cooling. 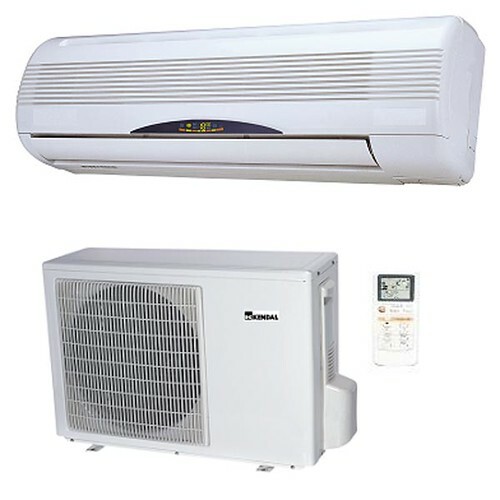 Ceiling mounted air conditioners are smaller air conditioners which are fixed to the wall and blow air down or across the room from their position. They are best suited for areas where space is limited, such as in small rooms. 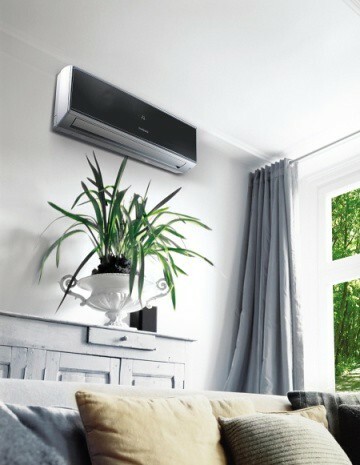 There are two main types of air conditioner, air cooled and water cooled. Air conditioners cool air in the same way as a fridge, so it cools the air whilst removing moisture and it has a hose on it which will need to be placed outside. Air cooled conditioners use the air as the source of heat or cold and good permanent fixtures in large spaces which require cooling. Air cooled conditioners will ventilate the air through a fan whilst extracting moisture, so if you are ventilating an area in humid and hot conditions or where there is a great deal of moisture, an air cooled conditioner will remove the moisture from the air and assist in drying. 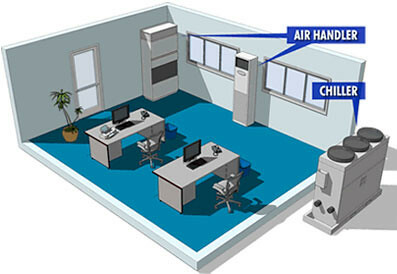 Air cooled conditioners will come with a hose which will have to have an area in which will have to be taken outside where moisture that has been extracted from the air can be released. They are mostly used in hotels and shopping malls and other large spaces and require very little air conditioning maintenance. Water cooled air conditioners tend to be slightly smaller than air cooled conditioners and don’t need a vent to be outside as they use water to cool the air. This means that water cooled air conditioner will add moisture to the air as it cools, which makes it good for ventilating in dry conditions. Water coolers need to be hooked up to a water supply via a tubing system to pump water into the unit, and a tube for water coming out, and so before purchasing or hiring a water cooled air conditioner you must make sure there is a water source and a drain. To get the most out of a water cooled air conditioner, it is important to have a wind or air source that will blow air through the cooler to cool the air as it flows in and out of the room. Ben writes about the home improvement industry and currently writes for a plant hire company.